Jokes, clips and footage related to India`s thriving movie industry dominate the app`s platform, along with memes and videos in which youngsters, some scantily clad, lip-sync and dance to popular music. Bytedance challenged the state court`s ban order in Supreme Court last week, saying it went against freedom of speech rights in India. The top court had referred the case back to Madras HC, where a judge on Tuesday rejected Bytedance`s request to put the ban order on hold, K. Neelamegam, a lawyer arguing against Bytedance in the case, said. 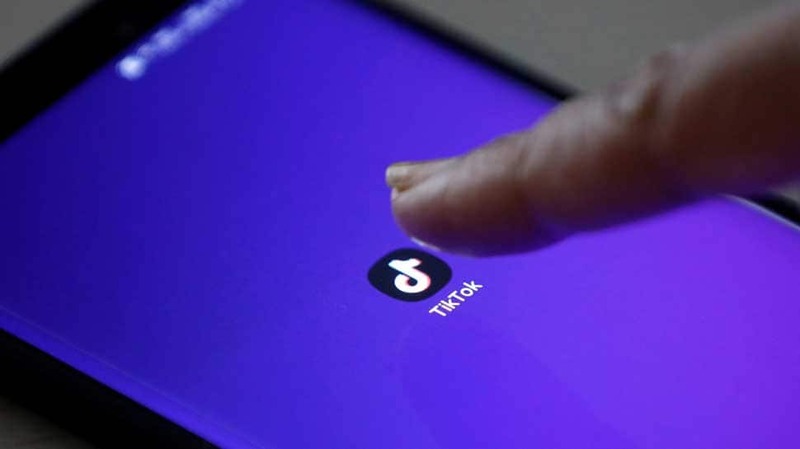 TikTok earlier said in a statement that it had faith in the Indian judicial system and was “optimistic about an outcome that would be well received by millions” of its users. It did not comment further on the judge`s decision. The company however welcomed the decision to appoint a senior lawyer to assist the court in upcoming proceedings. The Madras HC has requested written submissions from Bytedance in the case and has scheduled its next hearing for April 24. Salman Waris, a technology lawyer at TechLegis Advocates & Solicitors, said the legal action against Bytedance could set a precedent of Indian courts intervening to regulate content on social media and other digital platforms. In its Supreme Court filing, Bytedance argued that a “very minuscule” proportion of TikTok content was considered inappropriate or obscene.